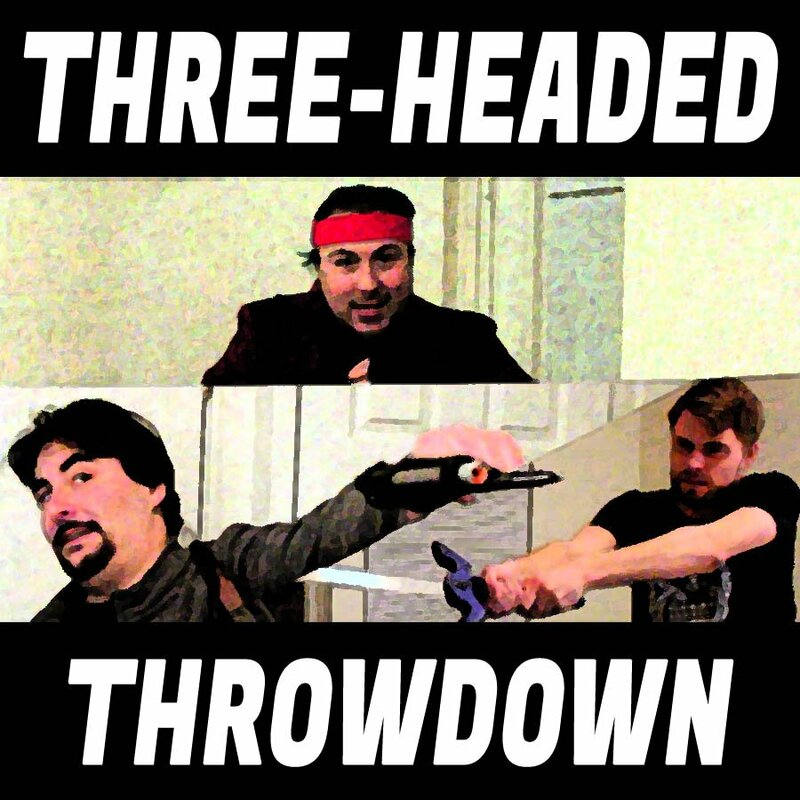 Three Headed Throwdown #2 - Tatsunoko vs Capcom! Hype N' Grype // ThreeHeaded Throwdown #2 – Tatsunoko vs Capcom! ThreeHeaded Throwdown #2 – Tatsunoko vs Capcom!